Expand your hobby to the max. Make your homebuilt cockpit more real with a secondary monitor with all gauges on it. These apps let you free the main screen from instruments and fully enjoy the scenery. 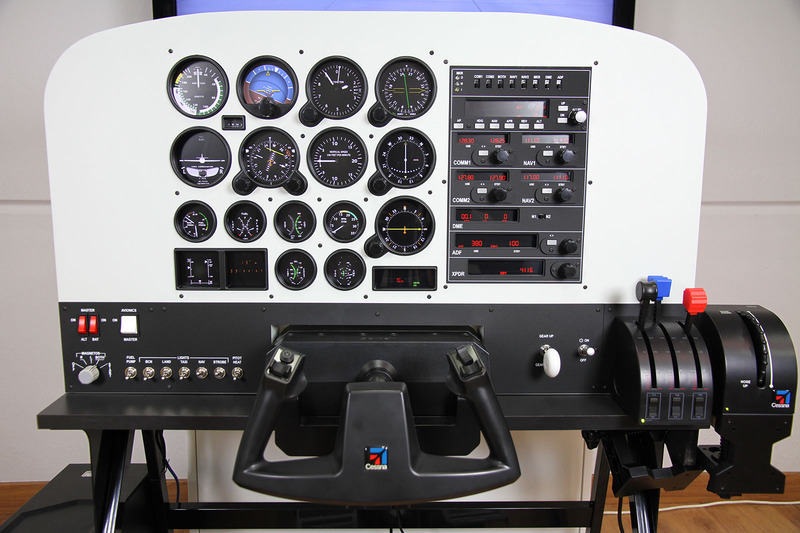 Interactive multiple high resolution airplane and helicopter cockpits to link with external simulators. 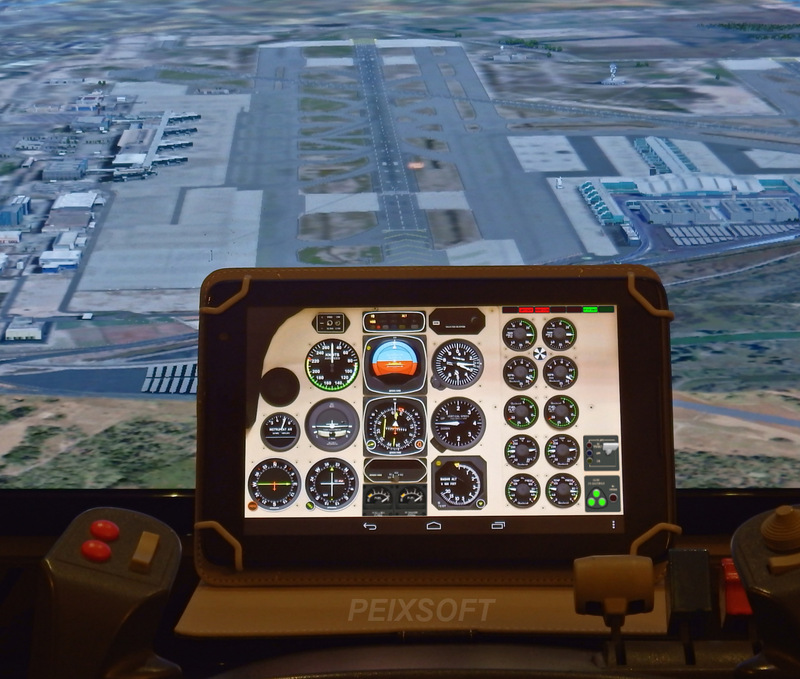 To use with Microsoft Flight Simulator or Prepar3D it requires FSUIPC and PeixConnect, both free of charge, they allows you to connect multiple devices at the same time. Installed on devices like Hardkernel Odroid you can watch it on monitors and TV with HDMI, included 4K high resolution screens without loss of quality. Compatible with Flight Simulator X, Prepar 3D and X-Plane 10. Important: To use with Microsoft Flight Simulator or Prepar3D please visit the section “USED WITH FSX or PREPAR3D” to download the required interface software. 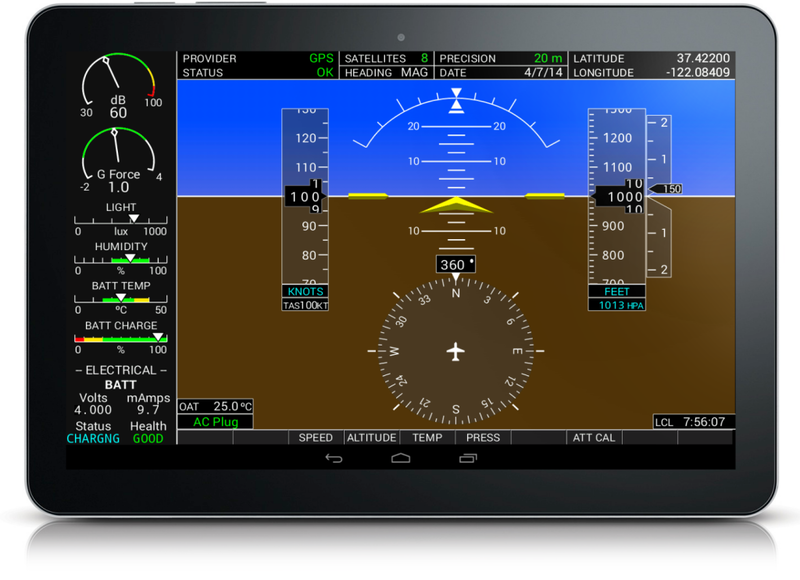 Based on G1000 glass cockpit and adapted for tablets and smart phones. It includes the main flight instruments plus phone sensors. 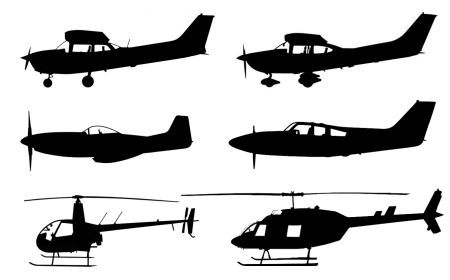 – Full operational radio stack, with two autopilots and armed modes.